Finding a larger SUV that provides three rows of seating for your whole crew and that meets your high expectations is rarely easy. 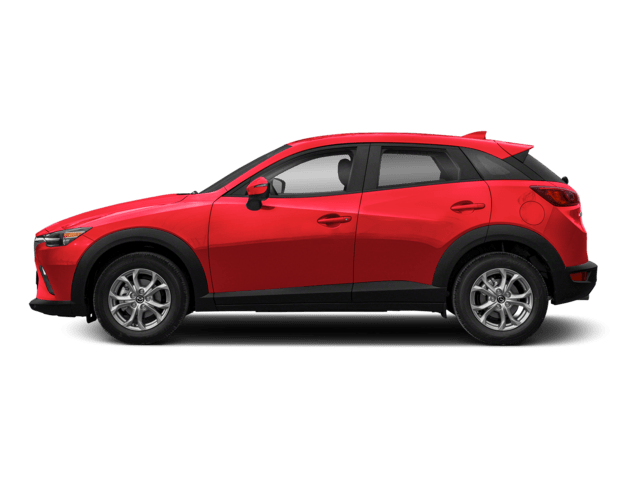 While several popular models fall into this class, you may easily limit your options to the 2019 Mazda CX-9 and the 2019 Toyota Highlander. The Mazda CX-9 is a full-size SUV that entered its second generation in the 2016 model year. The Highlander is a mid-size SUV that initiated its current generation in 2013 and that received a facelift in 2016. 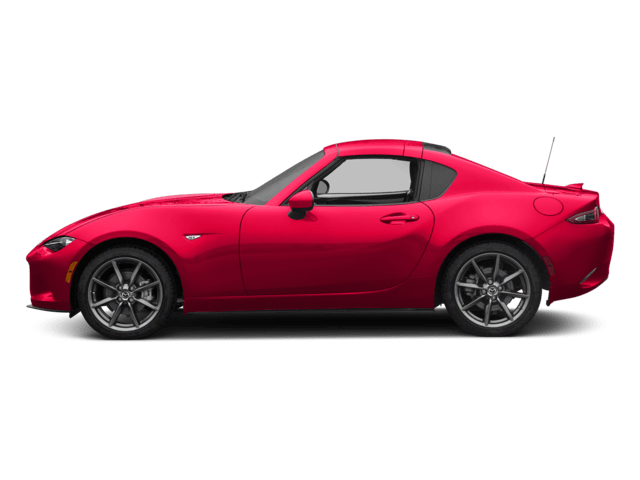 While both are seemingly comparable picks on the surface, analysis of a few leading facts about them provides you with information necessary to guide your smart selection of a new vehicle. As a full-size vehicle, the CX-9 has larger dimensions overall than the Highlander, and this creates a roomy interior with plenty of cargo space for your gear. Its modern design is enhanced by high-quality materials across all four available trims for 2019. A few of its interior features include a color display screen that rises up out of the dashboard, Apple CarPlay, Android Auto, navigation assistance, quality leather trim, an exceptional sound system, dampening features to buffer external noises, a rotary knob to control the Bluetooth technology and several other features. The Toyota Highlander for 2019 is sold in three available trims. The design is stunning and has more visible features than the streamlined CX-9 shows on the surface. Features available at the entry-level trim for the 2019 Highlander include a 6.1-inch screen for the Entune system, a backup camera, a sound system, cloth trim available in several colors, a climate control system, and other essentials. We are thrilled to help you make a comparison of these two models and their available trims through a test drive. 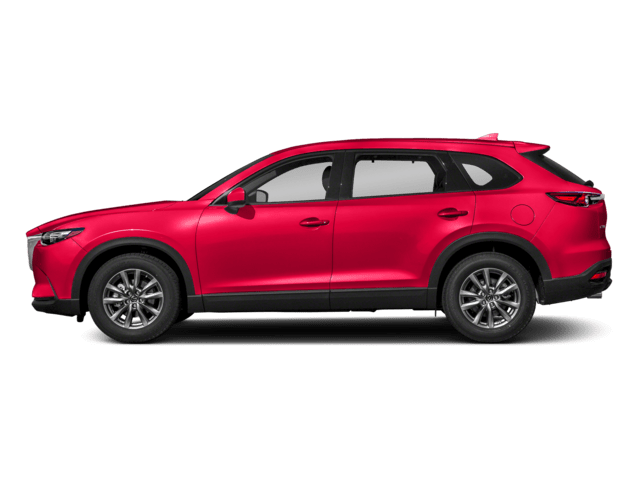 As you compare exterior body designs and features of the 2019 CX-9 to the 2019 Highlander, you will notice that the CX-9 has an elongated and fairly level hood as well as a low profile. This creates a sporty look despite its large size. Crisp edges on the hood are well-placed for character, and they fade elegantly into the large grille. The rear features a roof spoiler and a protruding liftgate to expand cargo space. Exterior features include LED headlights and taillights, a power liftgate and other trim-specific features. The Highlander has a large grille with a tiered style that garners ample attention, and it is accented by large headlights and eye-catching air intake vents near the bumper. 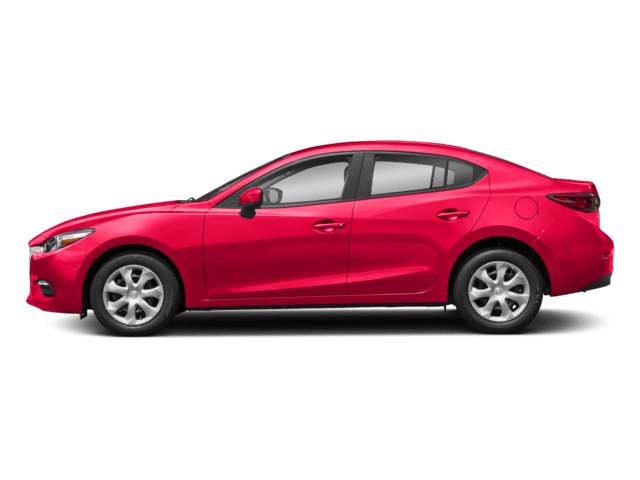 Standard features at the base trim level include projector beam halogen headlights, daytime running lights, powered side view mirrors, and a few additional features. Both of these SUVs are available in numerous attractive colors and several wheel designs. These SUVs have been engineered to deliver exceptional performance and are available progressively superior powertrains as you step up in trims. 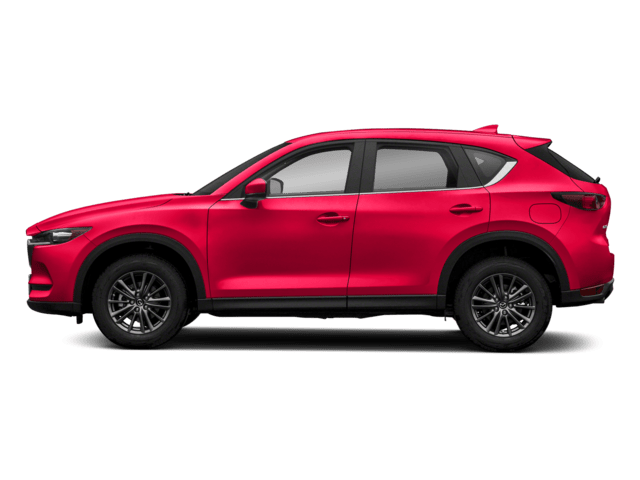 The base powertrain for the CX-9 is a 2.5T Dynamic Pressure Turbo SKYACTIV engine that delivers up to 250 horsepower depending on the fuel used. 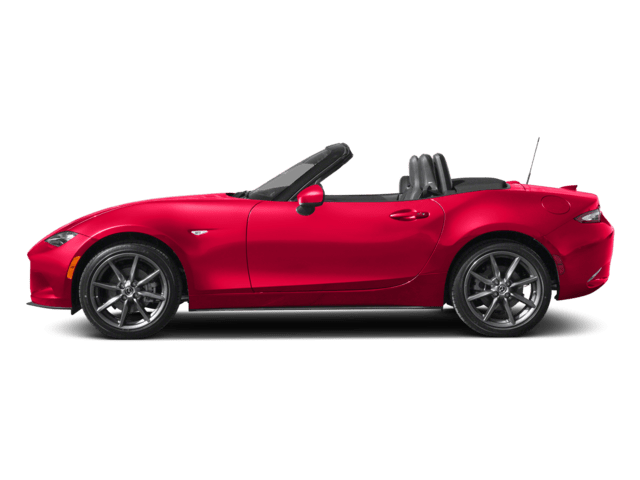 Standard features including an automatic transmission, front-wheel drive, and G-vectoring control. If you decide to take home the base trim for the Highlander, your SUV will be powered by a 2.7-liter, 4-cylinder engine that offers 185 horsepower. It features front-wheel drive and an automatic transmission. 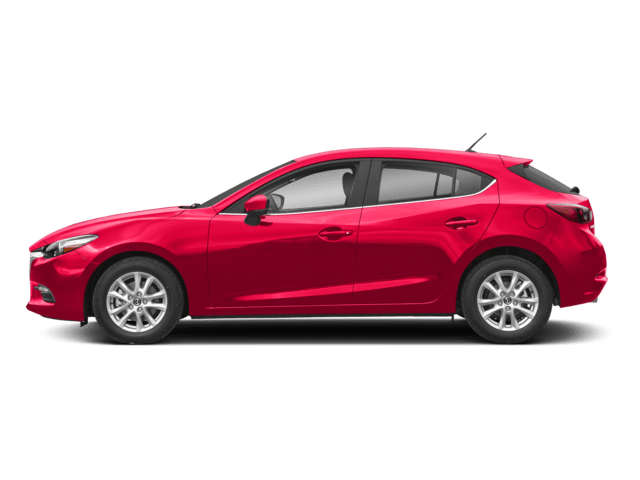 A smart way to compare performance capabilities and features of these vehicles at the base trim and higher trims is to visit our Mazda dealership soon and to get on the road for a test drive. 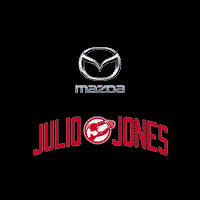 Contact us today to schedule a test drive experience with our sales team. 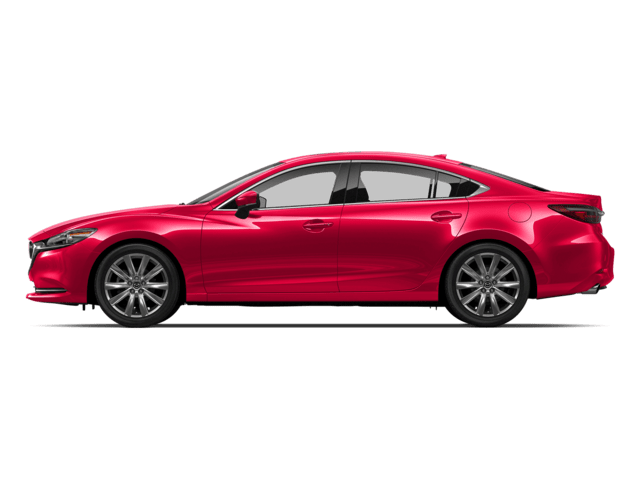 * Up to an EPA-estimated 22 city/28 highway MPG for 2019 Mazda CX-9 FWD models. AWD models, 20 city/26 highway MPG. Actual results will vary.